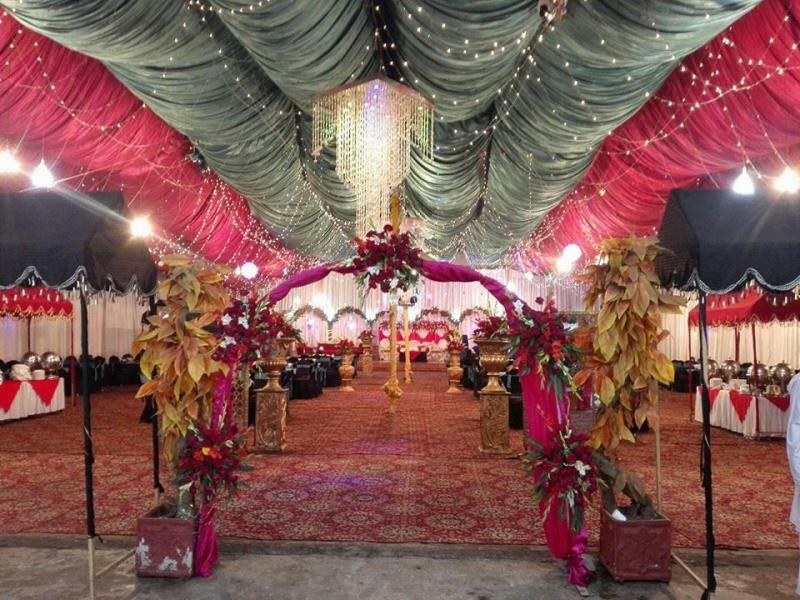 BilalAfa€sA‚A MarriageAfa€sA‚A Garden is one of the best Venue in Lahore. 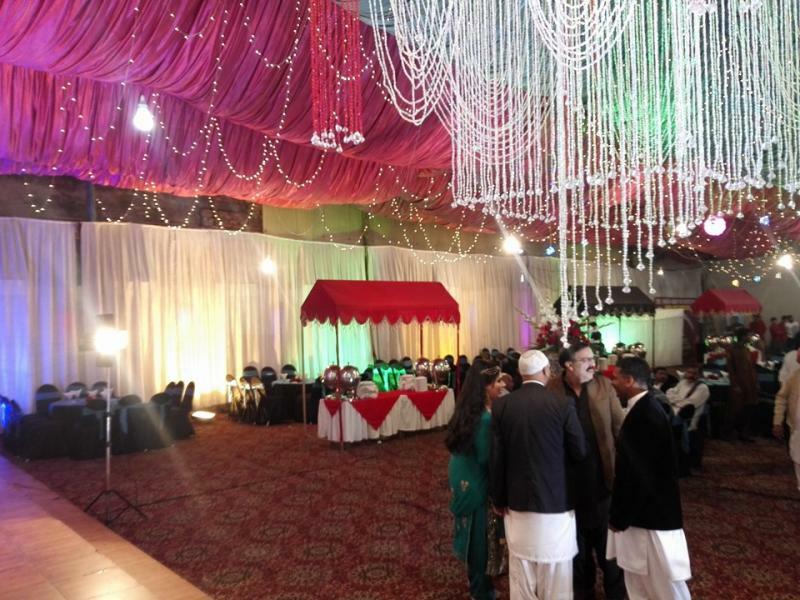 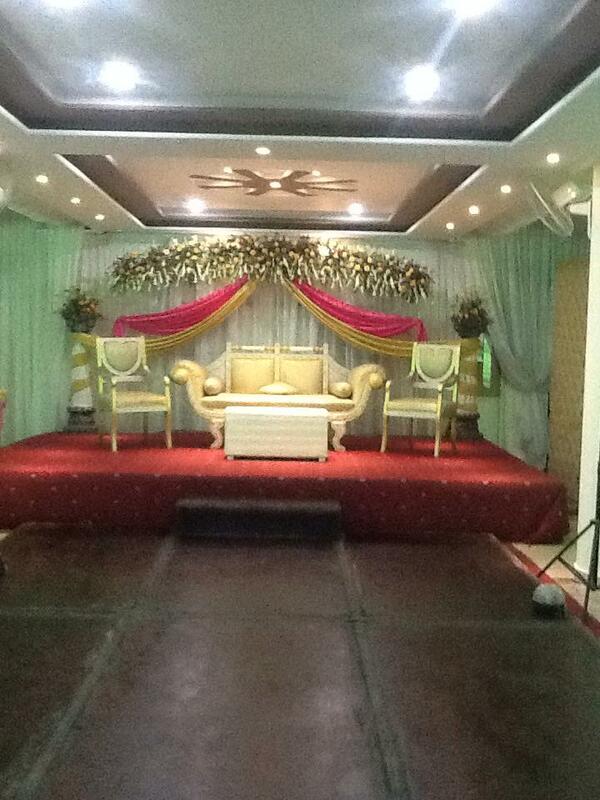 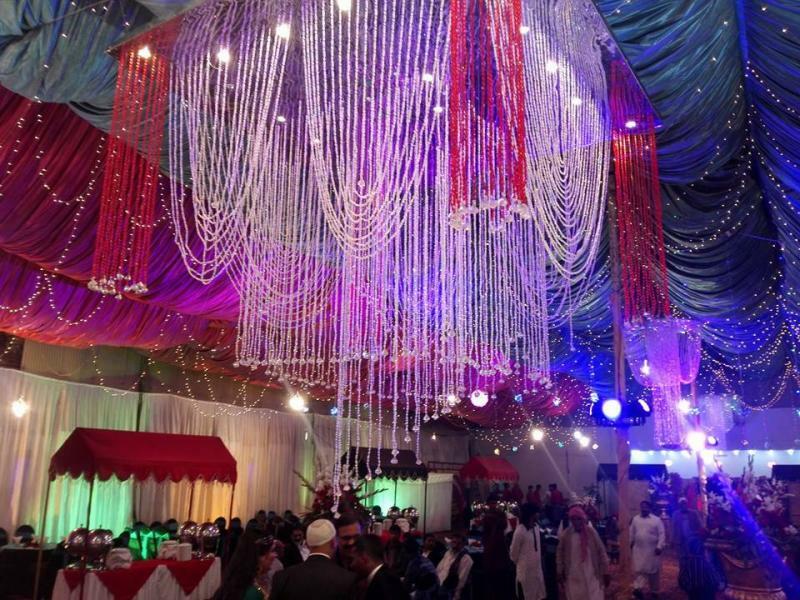 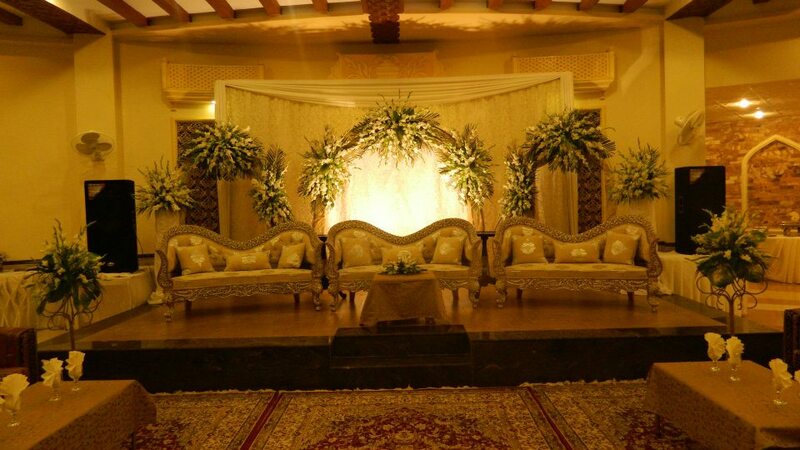 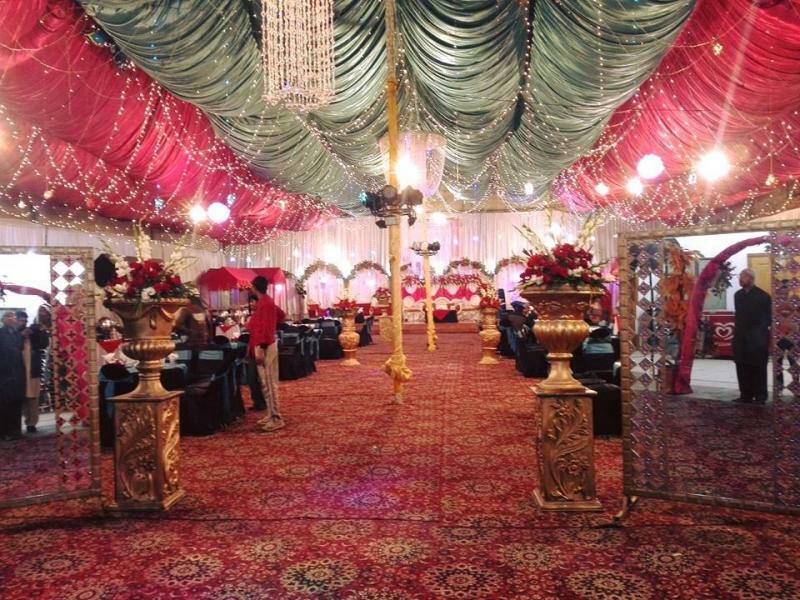 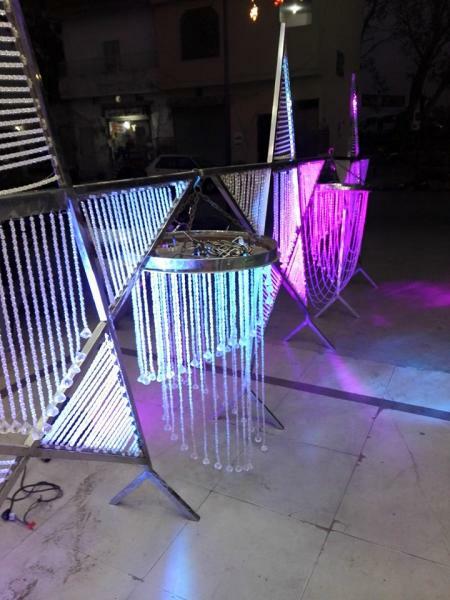 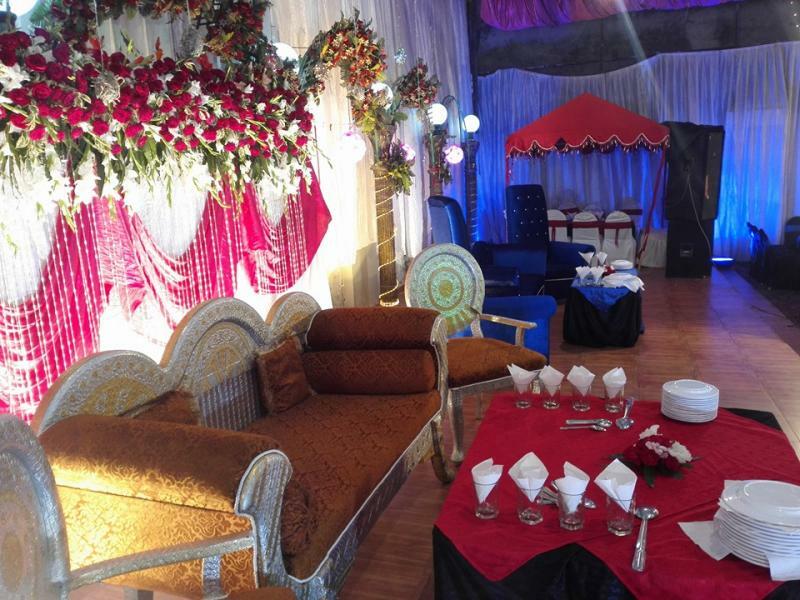 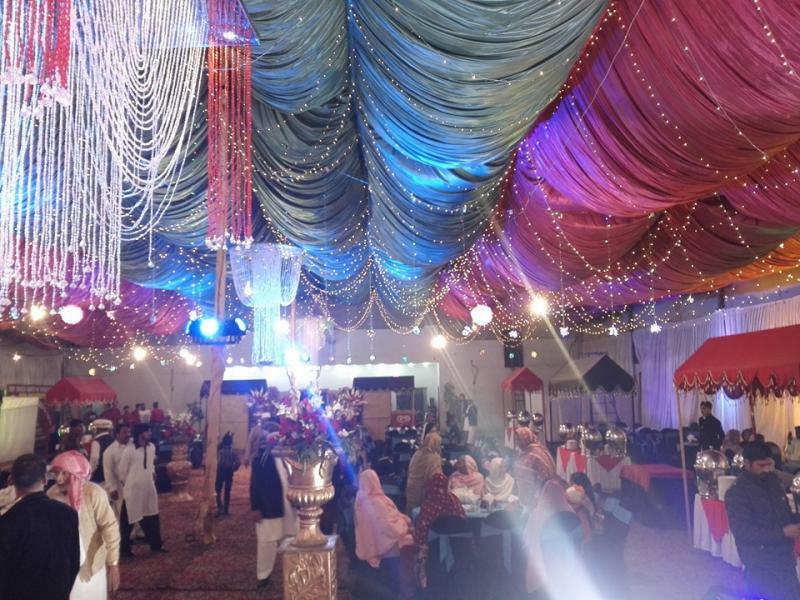 If you are looking for the best Venue in Lahore and you like the work of BilalAfa€sA‚A MarriageAfa€sA‚A Garden then send an inquiry now and we will connect you with BilalAfa€sA‚A MarriageAfa€sA‚A Garden as soon as possibe. 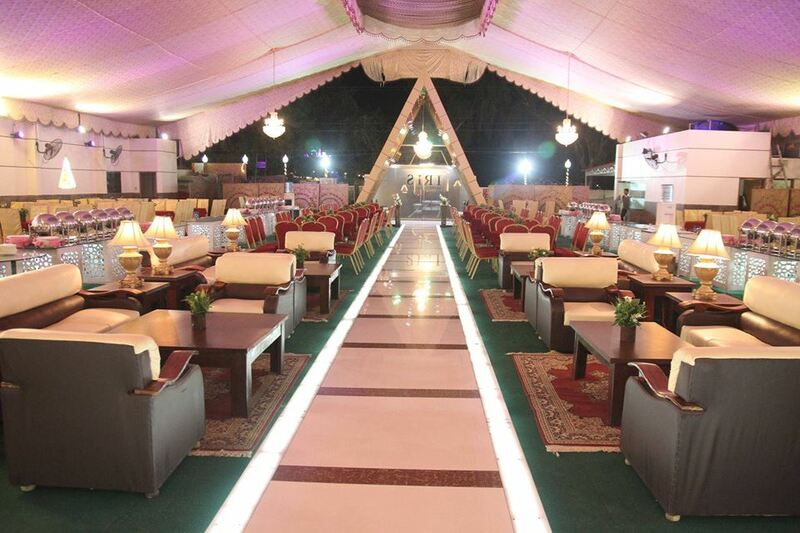 Best event service and best place for your events.